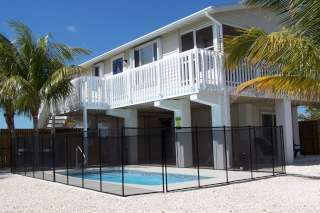 Indies Sunset- $4,000 per month. 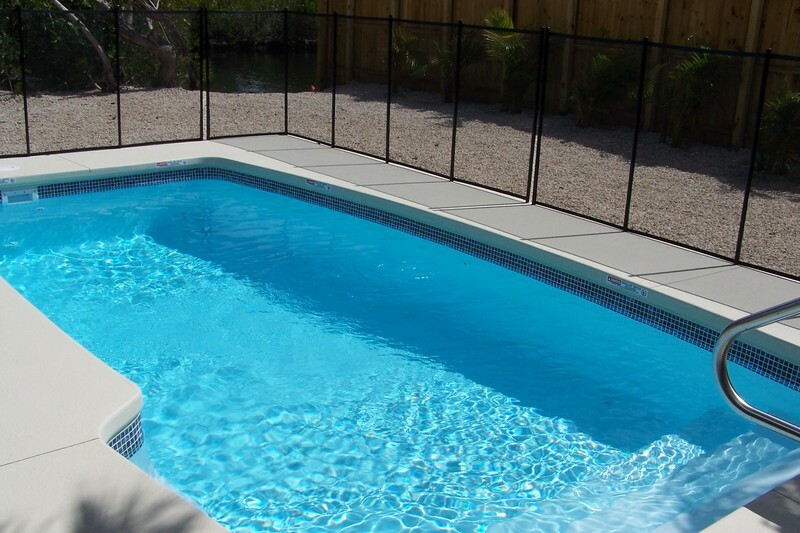 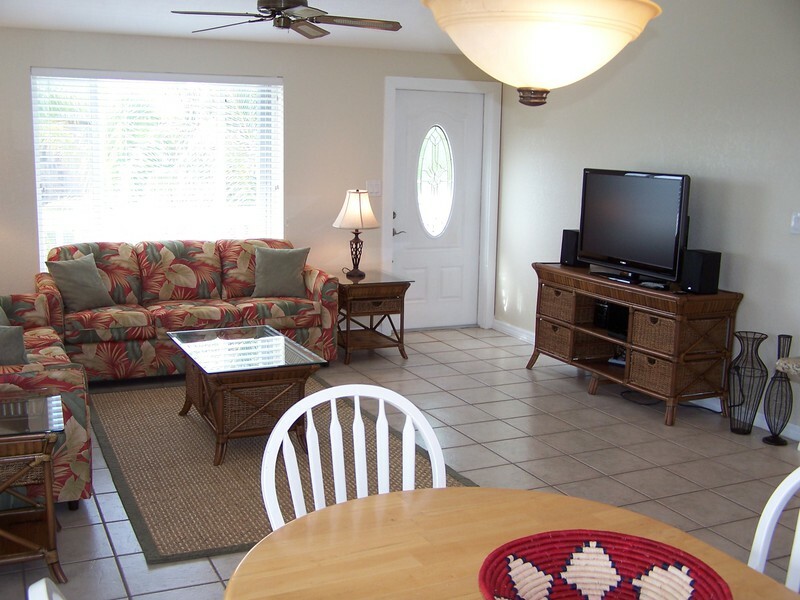 Enjoy this beautiful 2 bedroom 2 bath canal front pool home located on Ramrod Key. This home was completely remodeled less than 2 years ago with brand new kitchen, granite counters, new appliances and heated pool. 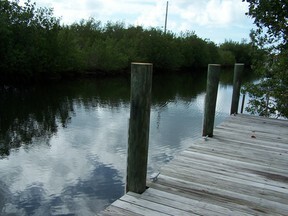 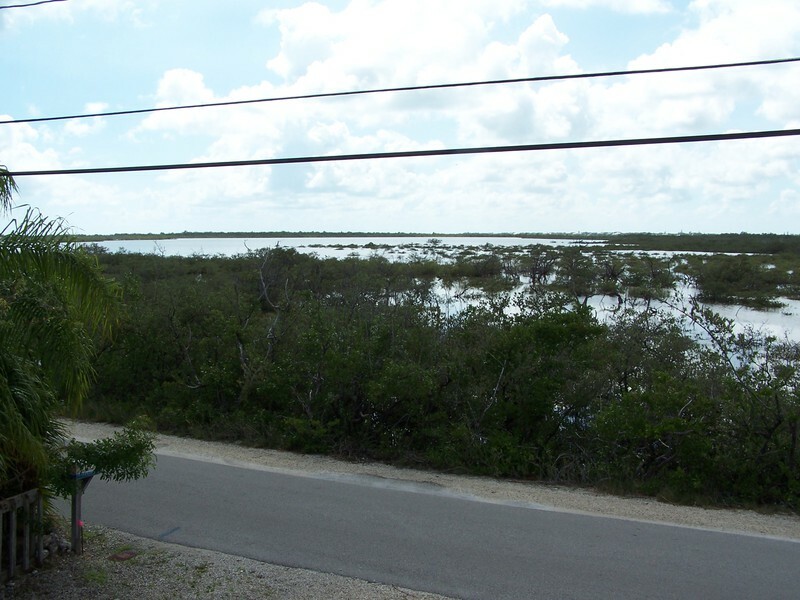 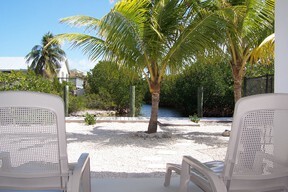 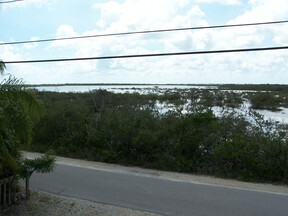 The property is fenced with boat dock and easy access to the Atlantic with Looe Key Reef just minutes from your doorstep. 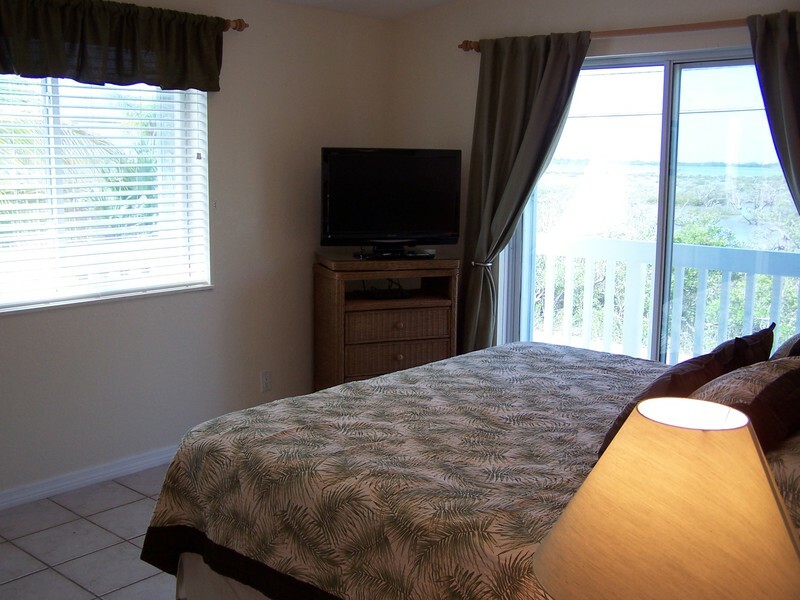 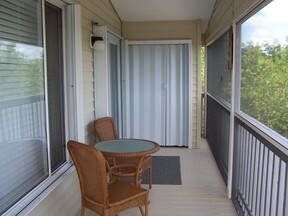 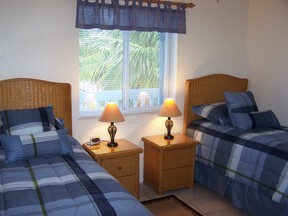 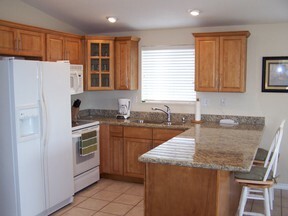 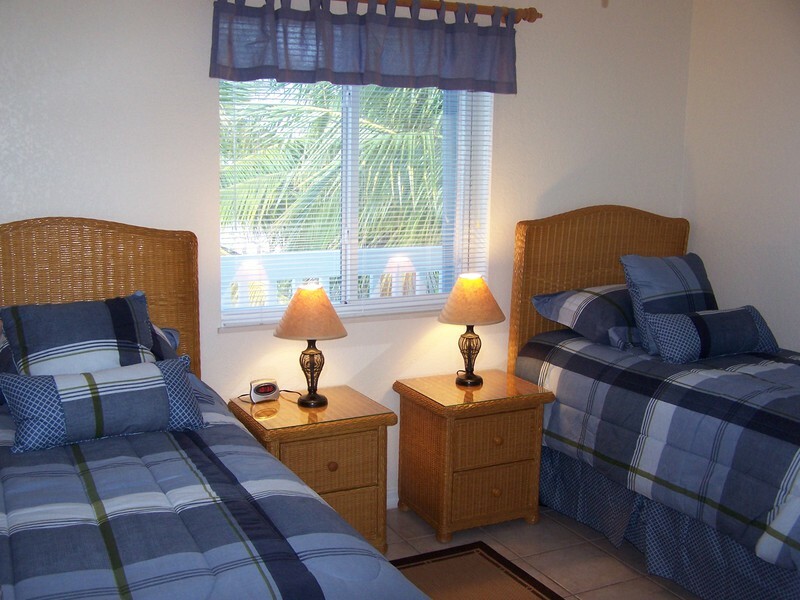 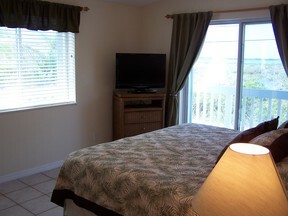 This fully equipped property is ready for you to come and relax.